Working with Christian adoption agencies in Florida eliminates confusion, stress and speculation. One of the most common mistakes people make when they are learning about this process is that they rely on online information that may not be accurate or current. This speculative information cannot be the main factor in your decision-making process. You need to speak with a team that has years of experience and will walk you through each step of the process including what to expect. For a young woman, this is a difficult situation that you need help with. That’s where we come in as we take care of everything from helping you to get counseling, get back on track with your education or even career placement, housing assistance, transportation, clothing and medical expenses. For prospective parents, we act as the representative for you to the birthmother, ensuring that everything is taken care of, all documentation and other requirements are done correctly and turned into the proper agencies and more. We literally walk our clients through every step of the process to ensure that there is no confusion. Selecting a Florida adoption agency: When you are trying to find the right group to work with you should make your choice based on who is going to be there for you throughout this process, who is going to be able to answer every question and provide you with elite support and service throughout the process. Getting the facts: Again, there are too many places to go online for information. The problem is that you do not know how reliable the information is which is why we encourage you to contact someone who has experience handling these matters and can ensure that you are being given the best advice. For example, if you read a blog that tells you something about finding a child to adopt, how do you know the information is correct or even applies to your state? Here for everyone: We specialize in assisting young women who are dealing with unplanned pregnancies as well as prospective parents. Our role is to help provide care and assistance to young women who are struggling with this situation. This includes counseling before and after the birth, transportation and other assistance. 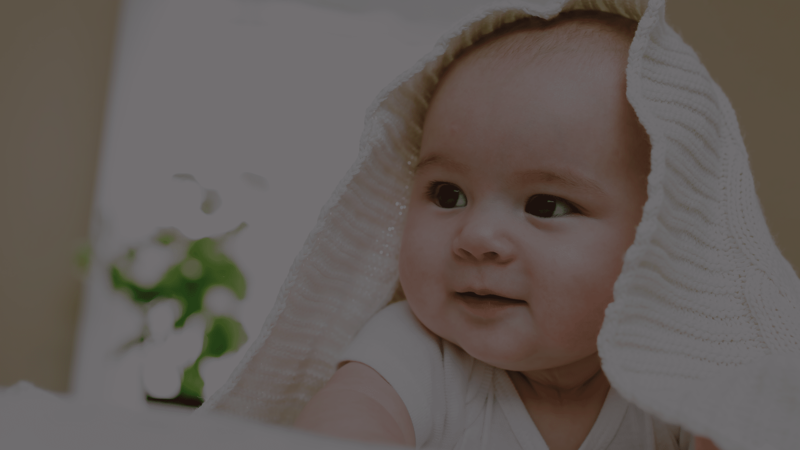 We also make sure that prospective parents are given the help they need in finding a baby to adopt. What separates us from other Florida adoption agencies is that we make sure that our clients are given full guidance and assistance throughout this process while acting as the mediator between the birthmother and the prospective parents. If the birthmother prefers to minimize communication and wishes to have her name and information protected during this process, we are here to make sure that’s exactly what happens and that their involvement is minimal. Adoption Miracles Christian adoption agencies in Florida has helped hundreds of clients find support, information and guidance throughout this process. Because we work with both parties involved, we can smooth this transition and ensure that the child is given to a loving family who can care for and provide for them throughout their lives. If you are facing an unplanned pregnancy and you are looking for options and need assistance, we are here to help you and can begin the process as soon as you pick up the phone and give us a call. You are about to give a wonderful gift to a deserving family and ensure the love and care of a child for years. Let us help you give this gift to the right people and make sure that your needs are cared for as well.